A Quick and easy fry with jeera and selected spices. This goes well with rice and chapathi. Peel the skin from the potatoes and cut into medium size cubes. Pressure cook them with sufficient water. Allow it for 2 whistles. Heat oil in a pan. Add the jeera, when they stop spluttering , add the coriander leaves and saute for a min. Add the boiled potatoes, along with turmeric powder, chilli powder and coriander powder along with salt. Mix them gently. Cook them for a couple of mins. in a low flame. Quite an easy recipe. Looks delicious too! Aloo jeera is my favourite one and here its looks yummy. Hi Aruna! This sounds wonderful, but I have a question. Pardon my lack of knowledge in the culinary arena: what is 'jeera'? i like the recipes with less ingredients.. nice one.. Thanks for all ur lovely comments!!! Wow!simply yummy!n perfect snap too! Tnx 4 stopping by 'simply delicious'..Aruna. The Aloo Sabji looks simple yet tasty.. Very Well Prepared.. Lovely..I could imagine the flavor from jeera..
yummy and simple aloo...perfect with roti..
aloo jeera looks so tasty..
Can I take the bowl and run away!! I can eat just like that! Thats my fav aloo dish, feel like having rite now...yummm!! Aloo jeera is one of my favourite and I love this...yummy!!!! Your blog looks so yummy! Thanks for ur lovely comments dear.. U have got a wonderful space . first time here, easiest way to make aloo, isn't it? Easy and simple dish, yet very tasty looking. Simple and yet most satisfying. Thanks for dropping by Aruna. You have a great space too. will be back to see your upcoming entries. All time favorite :) Flavorful one indeed! Simple and yummy one...looks delicious. 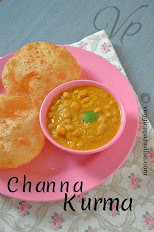 My fav for chapathi. 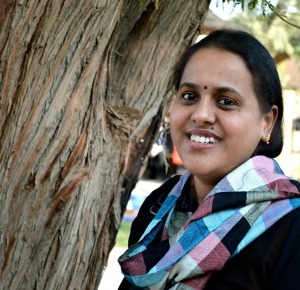 urs looks delicious..
Hi aruna, thanks dear for visiting my blog. U too have a wonderful space. 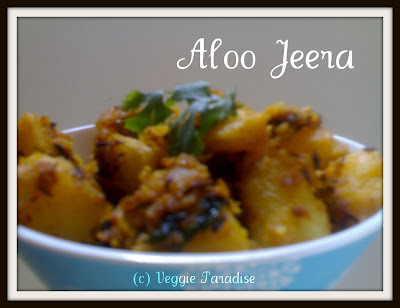 I too blogged about aloo jeera but it was slightly different. Yours' look perfect. Hi Aruna! Thanks for visiting my blog! 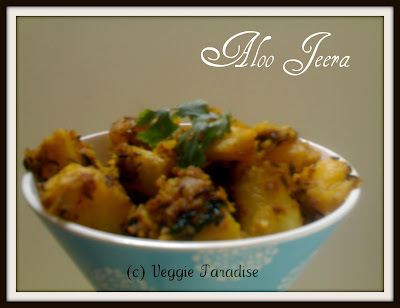 Aloo jeera looks very yumm and very easy too! will try this out. Will be following you..